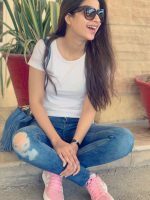 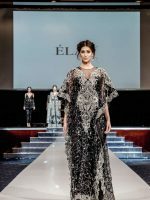 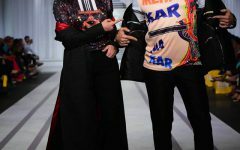 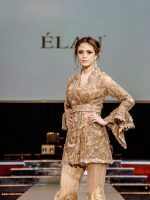 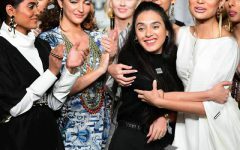 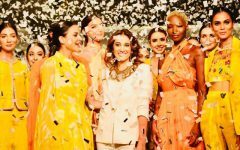 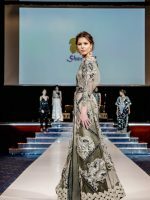 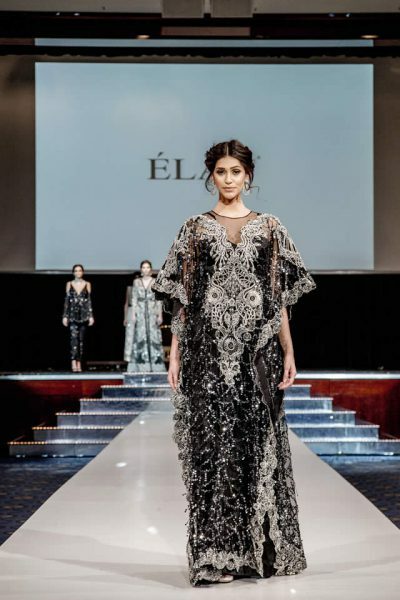 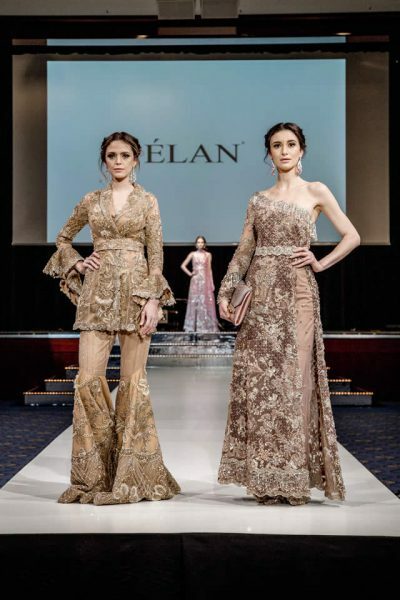 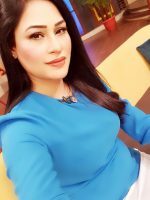 Premier luxury designer Khadijah Shah of Élan has bagged the honour of being the sole representative of Pakistan’s fashion industry at an event titled “Brand Pakistan Berlin” held at Maritim Hotel, Berlin. 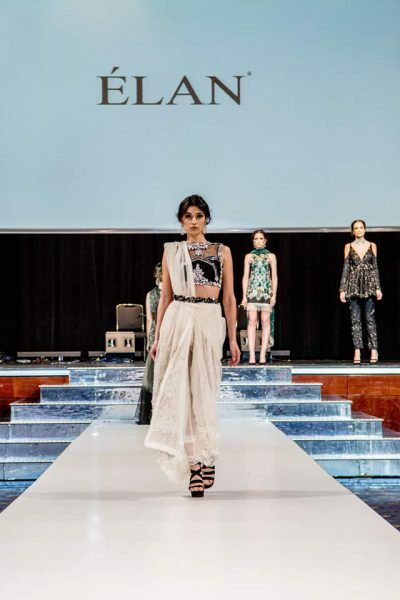 Premier luxury designer Khadijah Shah of Élan has bagged the honour of being the sole representative of Pakistan’s fashion industry at an event titled “Brand Pakistan Berlin” held at Maritim Hotel, Berlin on 23rd March 2017. 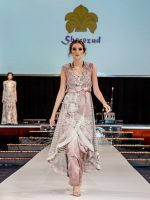 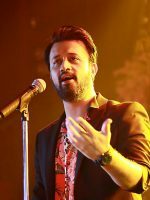 The most coveted brand brought its avant-garde inspired designs to an international scale by debuting “The Bejewelled Rose” collection, in collaboration with Sherezad Jewellery, at the grand reception held by the Ambassador of Pakistan in Berlin, His Excellency Jauher Saleem, to mark the 77th National Day of Pakistan. 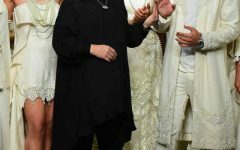 Members of the German Parliament and Ambassadors from around 37 countries were also present on the auspicious occasion. 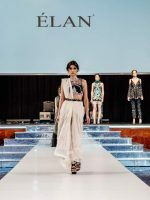 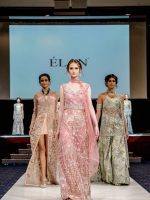 Élan showcased its inimitable creations in front of the Berlin audience for the first time. 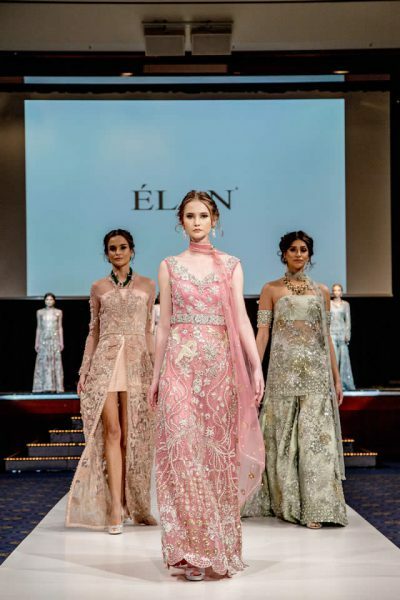 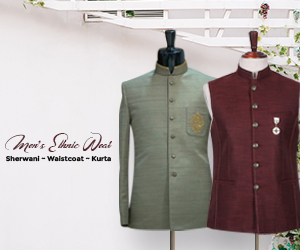 The exquisite evening couture collection boasted 21 designs embodying Élan’s ethos of elegance, opulence and luxury. Intricate embroidery encrusted with dazzling embellishments and contemporary silhouettes on a pastel palette took the center stage as international models strutted down the runway. 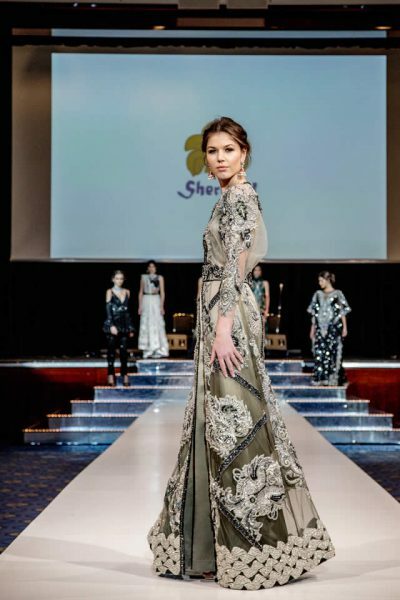 Madame Zara Jauher, the wife of Pakistani Ambassador, was the showstopper of the exclusive showcase. 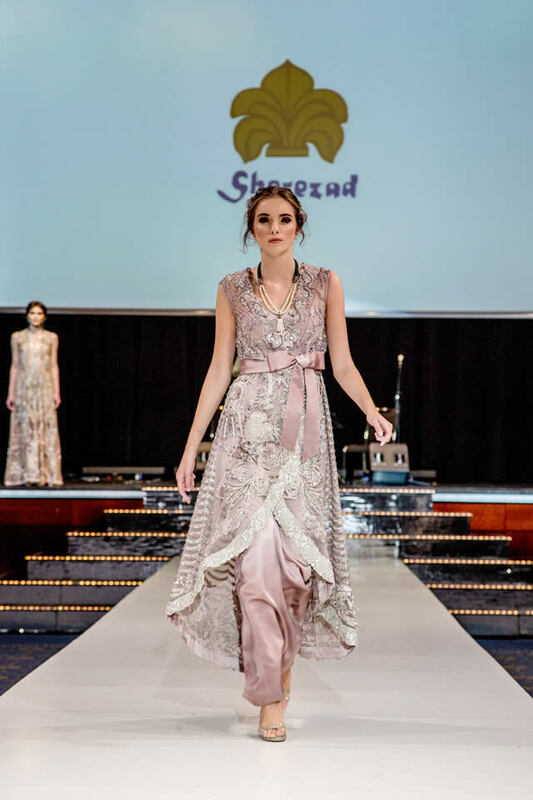 The fashion showcase was followed by a mesmerizing performance by Zeb Bangash and local musicians. 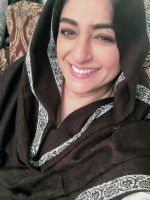 The event was managed and choreographed by Sadia Siddiqui of Mustang Productions and her team. 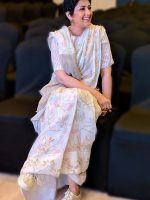 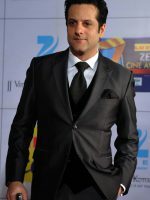 The jewellery was provided by Sherezad Rahimtoola.